Since 1995, Pepe & Associati has been the legal consultant for national and international groups that operate in Large Scale Distribution, the sector which has followed the evolution and integration process between national and supranational regulations (in the case of the European Union), constantly embracing the innovations and implications of the sector. Being expert in Large Scale Distribution means following the extraordinary operations of large company groups that are protagonists in this industry, labour relations, supplier contracts, local institutions and foreign branches. However, Large Scale Distribution requires professionals to be ready to govern, embrace innovations, all of the implications and effects of the theme in terms of protection of health and citizen’s rights to know the origins of agricultural-food products, as well as all of the questions linked to technological innovation. 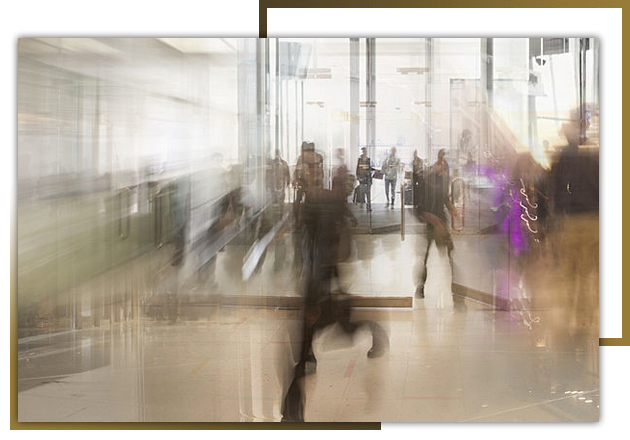 Pepe & Associati law firm has grown its skills and experience in Retail alongside the main company groups in the industrial sectors of food, fashion, fashion, luxury and pharmaceutical. The department, active since the formation of the Firm, is our crown jewel. The department performs judicial and extrajudicial activities for companies and groups. The contract department assists clients in the negotiation, arrangement and finalization of every type of commercial contract, both national and supranational. Thanks to a multidisciplinary team, the Firm also offers assistance with transportation and logistics law.